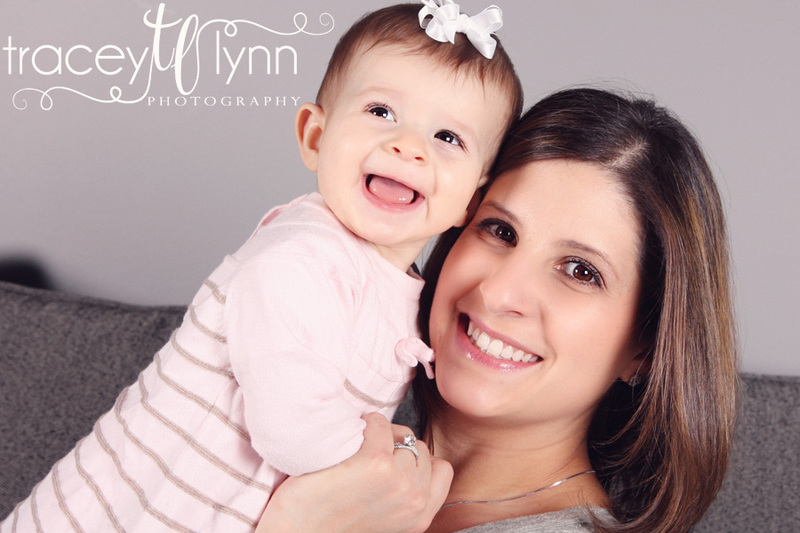 Tracey Lynn Photography: Northville, MI Baby Photographer | Watch Me Grow! 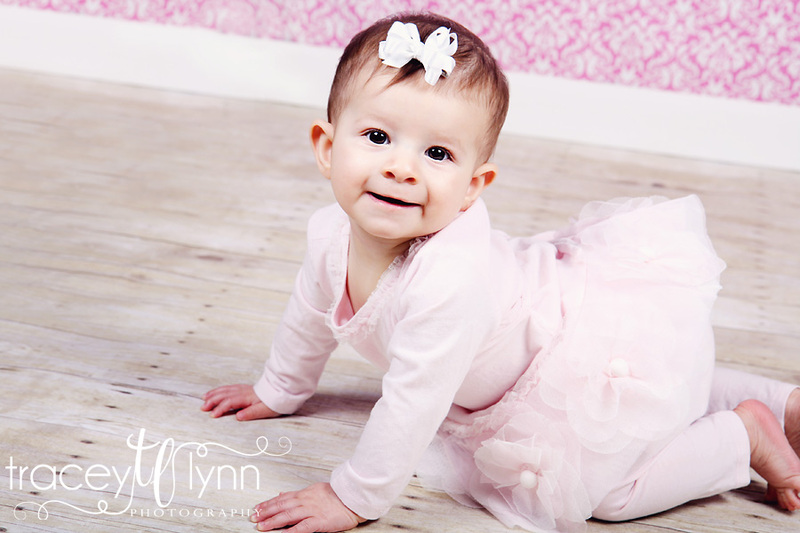 One of my favorite parts of photographing families is watching babies grow up. 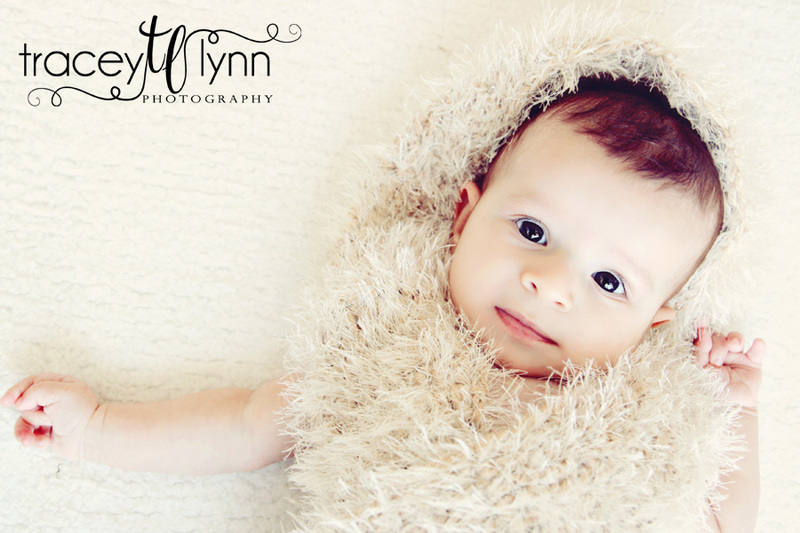 I love when parents hire me to shoot all of their children's milestone photos - newborn, 3 months, 6 months, 9 months, and 12 months, etc. 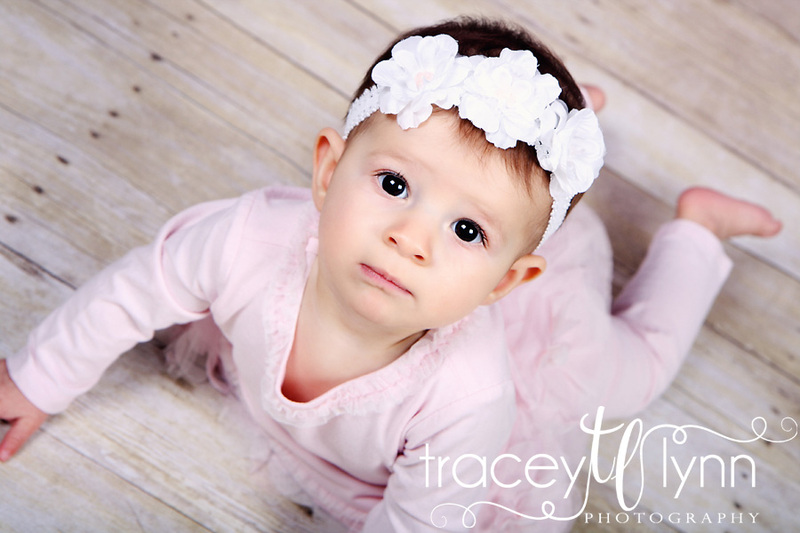 This weekend I shot Miss G's 6 month portraits. How gorgeous is she? !